Founded in 1994, AEGEE-Tartu is a very active antenna which organised the Network Meeting entitled “The City of Good Thoughts” in November this year; moreover, it was ranked as the 3rd and 10th best Summer University in the recent years. AEGEE-Tartu also organised a Network Meeting in 2013, and it will be the host of the European School I in April 2016 along with a surprise for its next Summer University and many other plans. 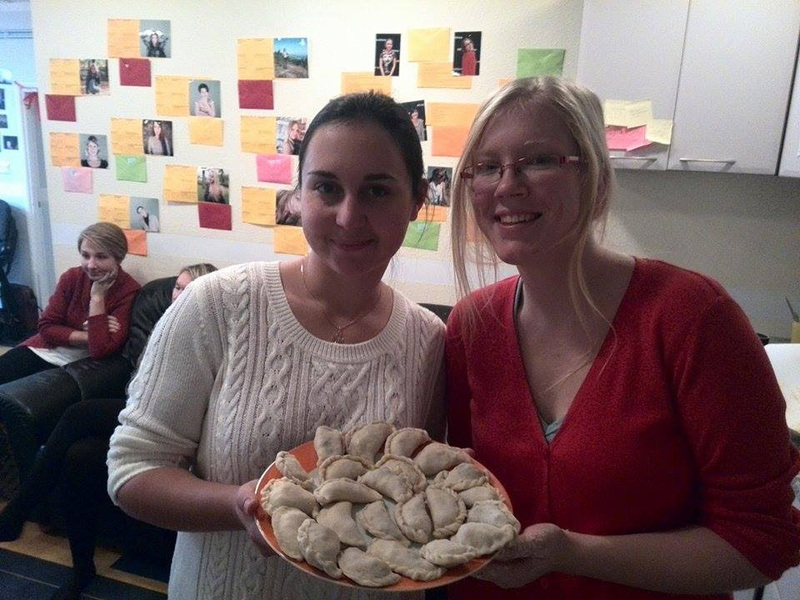 AEGEE-Tartu is the Local of the Month of November. So, we had a little talk with Kristin Moppel, the President of AEGEE-Tartu, to tell us about their motivation and plans behind all of these. The AEGEEan: First of all, congratulations! Tell us something about AEGEE-Tartu. What is its story? 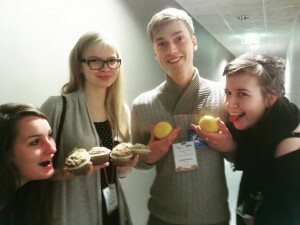 Kristin: AEGEE-Tartu does not consist of typical Estonians. We are not quiet or sitting in the corner, hoping for someone else to take the lead. We might have kept the typical Estonian sarcastic sense of humour, but that is so deep in the roots, you cannot get rid of it. AEGEE-Tartu has always been active, but like every other antenna, it has had its ups and downs. Recently, the positive aspects have escalated through the roof: we have been ranked as the 3rd and 10th Summer University in recent years, we have organised two successful Network Meetings and we have a lot of active members with great plans for the future of our local! 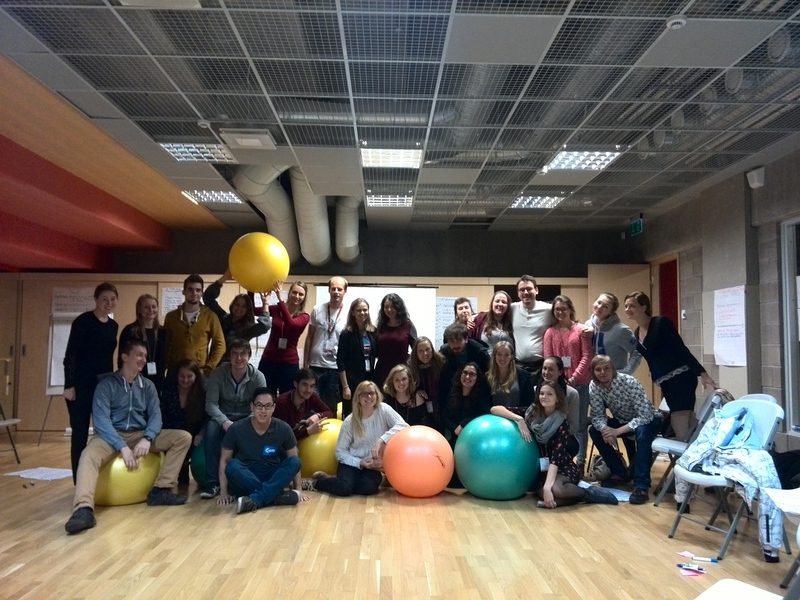 AEGEE-Tartu is motivated and eager to be known all over Europe to become a wanted destination for AEGEE events. How many years has it been an AEGEE antenna? How many active members does it have? 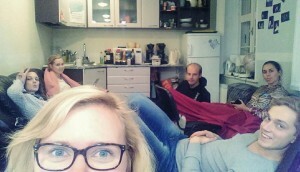 AEGEE-Tartu was founded in 1994, so we have already been around for a while, but this doesn’t mean we are old and tired. We have around 20 members who are active all year, but depending on the period, there are about 10 more members who are active. 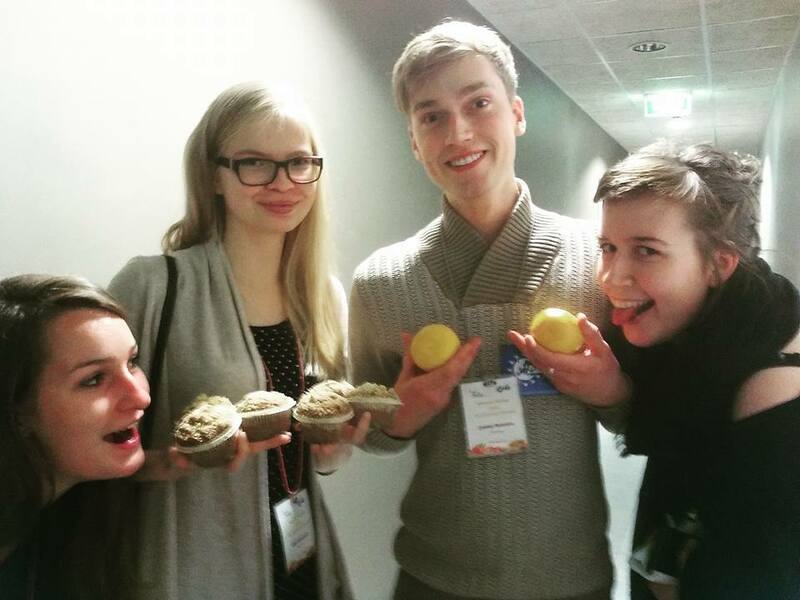 What was the overall impression of the Network Meeting organised by AEGEE-Tartu? The overall impression was really good, the participants were happy and never hungry (that is always a good sign). The organisers and trainers were in a good spirit, so it was a very motivating and fun Network Meeting! Did you encounter any challenges while organising the event? How did you manage to overcome them? We are so proud that the organising process went very smoothly. 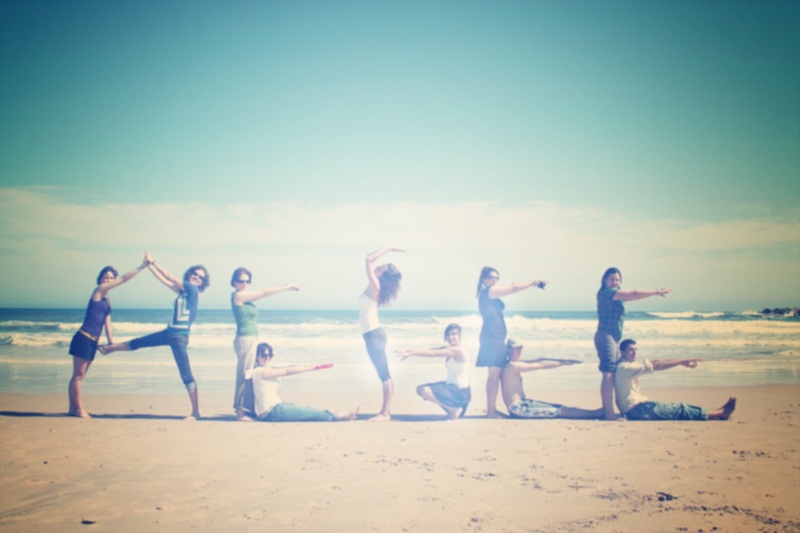 We did not encounter any serious problems, but there are always little things to improve. 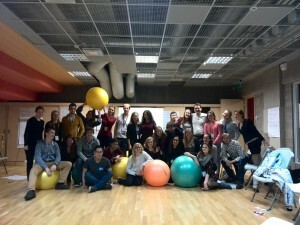 What are the future plans of AEGEE-Tartu? Will there also be an EPM (European Planning Meeting) taking place in Tartu in the future, or maybe even an Agora? Do you have a Twin Antenna? If not, which local would you like to be your Twin antenna and why? We don’t have a Twin Antenna, but we are open to all proposals. As we are from Estonia and we don’t get to see the sun as much as we want, we would love our Twin Antenna to be from somewhere warmer [she smiles ed.]. The most important thing is that the antenna would be interested in educating themselves and accept our crazy sense of humour.